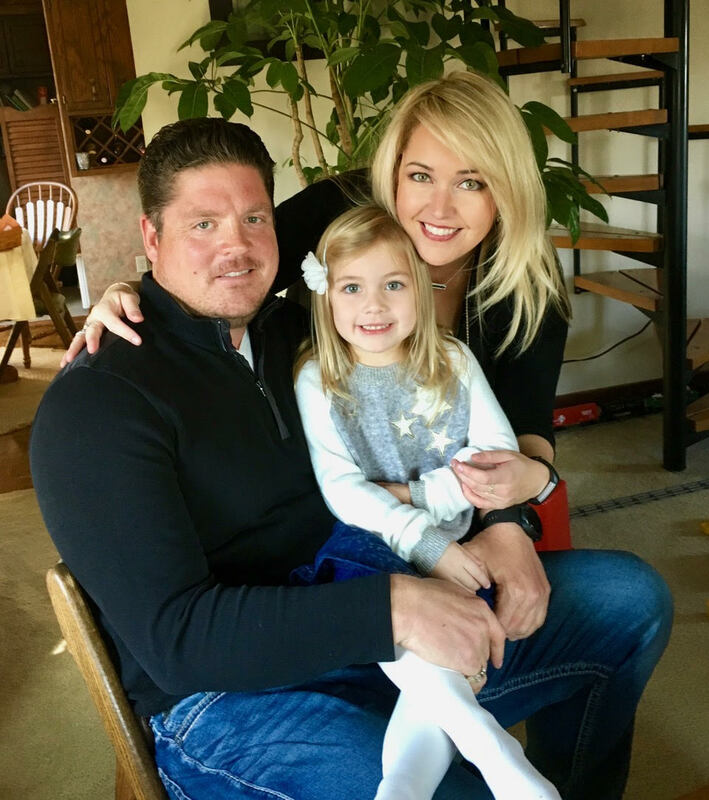 Green Stone owner Zach LeCount is a Noblesville, Indiana native and currently lives in the Broad Ripple area with wife, Lauren and young daughter, Auden. Zach graduated from Noblesville High School in 1997 and then DePauw University in 2001 with a B.A. in Computer Science. Zach has a unique background that didn’t always involve rocks. He started his working career with a large technology consulting firm in Chicago as a Project Consultant; though the “Big City” life was a unique experience, Zach chose to pursue another passion. In 2003, he was commissioned in the United States Air Force as a 2nd Lieutenant where he began his second career as a Fighter Pilot. After several thrilling years and a lifetime of stories, it was time to settle down and come back home. Zach started Green Stone in 2009 with nothing more than a wealth of experience, not in the Landscape Supply Industry, but in life. After 9 years, he says his rocks keep him grounded, but that’s a good thing! Contact Zach today at 317.414.6881.